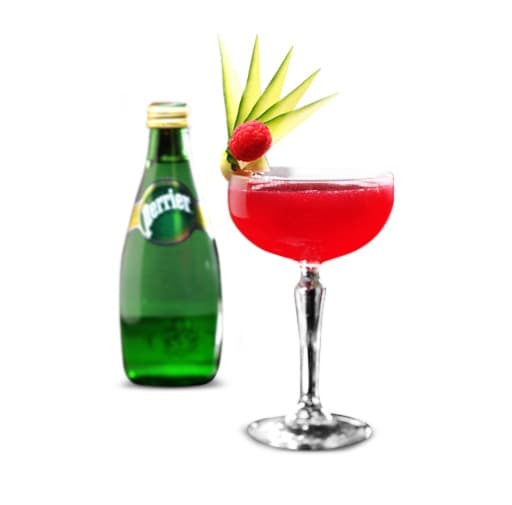 The power of the Mezcal combined with the light sour taste of the beat root to the freshness of the fresh raspberries mix perfectly with the fizzyness of PERRIER. In a mixing glass pour the fresh raspberries and the beet root. Crush the fruits using the muddler. Add the lime juice and the sugar. 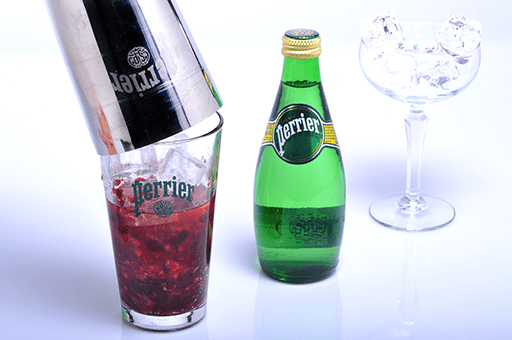 Add ice and close the shaker, shake well. 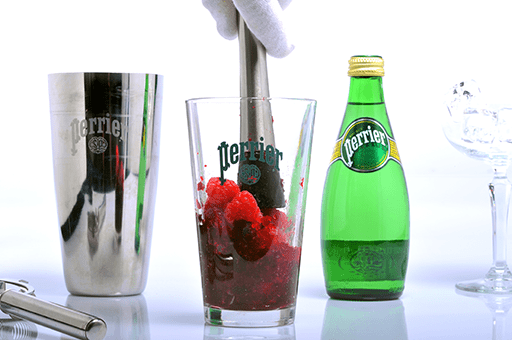 Open the shaker and pour PERRIER, stir well using the bar spoon. 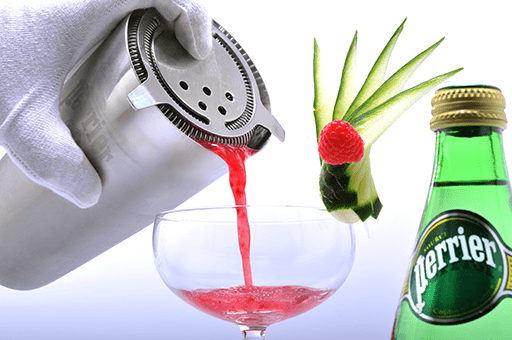 Filter into a chilled cocktail glass, garnish with cucumber slices and a raspberry.